Come work as a salesperson at a fast-paced, ever growing Philadelphia marketing start-up! We offer a competitive wage for a dynamic position that allows you to let your personality and communication skills shine while marketing to prospective customers for a variety of businesses. 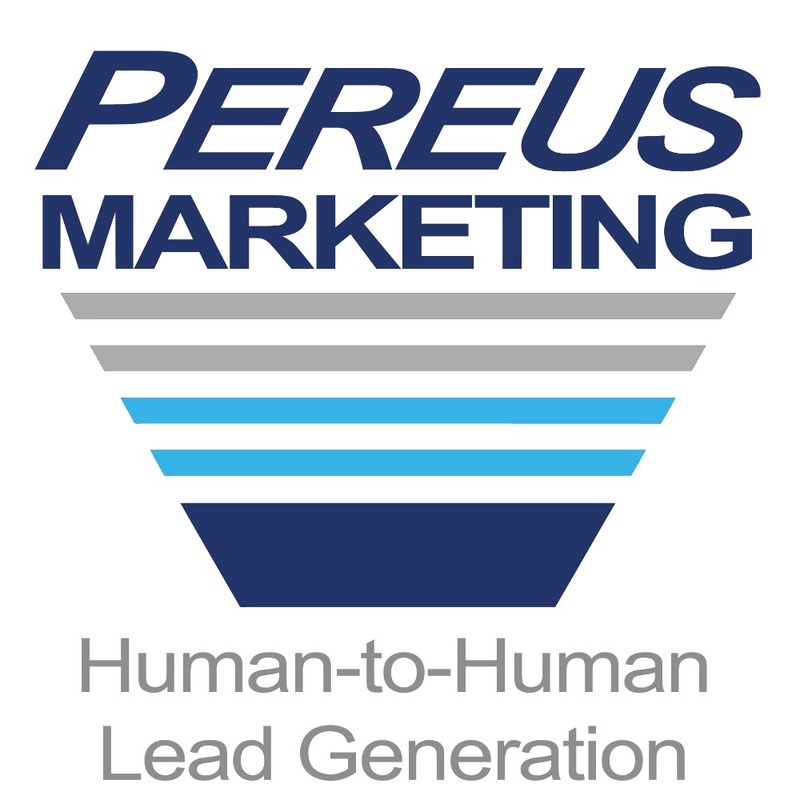 Pereus Marketing (RPMC) is a human-to-human lead generation company based out of Philadelphia. We specialize in cold calling, inside sales, sales development, & event marketing lead generation for the 21st Century. Although in today's world, internet advertising is most prevalent, people still like connecting with businesses via a human connection. However, the rules have changed a little bit! RPMC has adapted traditional cold calling and human-to-human marketing methods to combat the negative "salesman stigma," while also keeping the client happy. Our clients are businesses looking to market in the event & trade show industry, as well as those seeking leads, appointment setting, and market research via telemarketing or cold calling. The account executive position is designed and focused specifically on bringing in new accounts for our cold call, appointment setting, and inside sales department to help other businesses grow their lead generation and sales funnel. It is an absolutely incredible time to be apart of our team. From 2016 to 2017, the sales from our cold call department grew over 500%. We are looking to continue the growth by assembling a sales team to help build RPMC into an indelible force in the Philadelphia Region and across the nation. For the talented and skilled salesperson, building a book of business should come quickly. Not only will virtually every business be a prospect, but the amount of competition currently in the B2B inside sales and cold call appointment setting industry is almost non-existent in the region. In the same vein, many companies are in dire need of leads, and with so many digital marketing companies focused on webdesign, SEO, and social media have flooded the lead generation marketplace, leaving a gap for companies like RPMC to round out lead generation marketing strategies for B2B companies. Your job as a sales consultant for RPMC would be to engage the market on this idea, helping them understand the gap in the marketplace we fill.